Gardeners have spread flowers across the continents designing their land for painterly effect of colour, texture and composition. In nature, flowers are purely sexual: reproducing, competing and spreading their seed. Bees see more red and butterflies red and yellow and honeyeater birds want dripping nectar, often in deep tubes, on strong stems. Night flyers are attracted to pale strongly scented flowers. The lemon scented jasmine dead looking by day comes alive at night. Pygmy or honey possums may forage from the strong stemmed gravillea. Millions of pollen grains are needed when cast randomly to the wind. What appears beautiful to us is not what the bee or butterfly sees. There is more to a flower than meets the eye. There is more yo be observed than our common sensory input reveals. We have all heard of blind people gifted with increased hearing or sense of touch. Some meditations help us reduce our sensory distractions. But what if we had no choice? 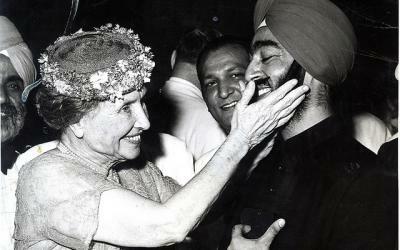 Then I remembered Helen Keller and a story told by Osho. 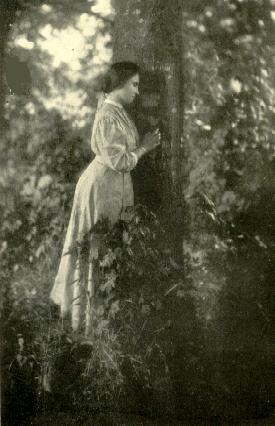 I read Helen Keller (1880 – 1968) in high School and was struck by her beautiful descriptions of nature. From “the anguish and horror … bowed down by the twofold weight of blindness and deafness,” Helen became a highly cultured mystic in the Hermetic-Platonic tradition. At age nineteen months, Helen was diagnosed with “acute congestion of the stomach and brain” and left her blind and deaf from high fever. Most of us think with pictures and words. Asked not to think of s pink elephant, we do. Dr. Alexander Graham Bell, inventor of the telephone, was a former teacher of the deaf, whose eife couldnot hear. He encouraged the Keller to the Perkins Institution for the Blind, who recommended a half-blind twenty-one year old Irish woman named Annie Sullivan. They first met on March 3, 1887. “My teacher, Anne Mansfield Sullivan, had been with me nearly a month, and she had taught me the names of a number of objects. She put them into my hand, spelled their names on her fingers and helped me to form the letters; but I had not the faintest idea what I was doing. I do not know what I thought. I have only a tactile memory of my fingers going through those motions and changing from one position to another. “One day she handed me a cup and spelled the word. Then she poured some liquid into the cup and formed the letters w-a-t-e-r. She says I looked puzzled and persisted in confusing the two words, spelling cup for water and water for cup. Finally I became angry because Miss Sullivan kept repeating the words over and over again. More than merely physical–that it was an awakening to mental realms. “When the sun of consciousness first shone upon me, behold a miracle! The stock of my young life that had perished, now steeped in the waters of knowledge, grew again, budded again, was sweet again with the blossoms of childhood. Down in the depths of my being I cried, “It is good to be alive!” I held out two trembling hands to life, and in vain would silence impose dumbness upon me henceforth. “That first revelation was worth all those years I had spent in dark, soundless imprisonment. That word “water” dropped into my mind like the sun in a frozen winter world. Few will ever experience as deep a life affirming self realisation. Without preconceived notions, Helen could experience a break through to meaning mediated through touch and smell. Her regeneration from a living death to humanity, grasping what religious sages describe as a change from “death” to life. What lesson can we learn from this story? With only touch and smell, Helen learned about new-born life when Annie had her hold an egg in her hand so that she could feel the baby chick ‘chip-chipping’ its way out through the shell. We are told our brain makes neural connections. relationship between the human sensorium and the power of the human mind Similarly, Helens new life seems to me made by her ability to make connections through touch and smell to form meaning with her outer environment. In some esoteric traditions the senses are similarly mixed: the Jews “saw the voices” from Mount Sinai, the famous Rabbi Akiva claims the experience. A more secular suggests we created god from multiple and mixed senses, while mediators may believe increased perception is a divine gateway. So Helen learned to “listen’ to a tree. And to imagine beauty as a form of goodness. Rather intriguingly a Dr Tilney tested her sensitivity, and found her not any more sensitive than the average human. When spun on a chair she could only tell by the feeling of air on her face. “The great difference exists in her use of the senses by the development of her brain” he concluded, long before we could test for neuro-plasticity. We are left with ambiguous speculations. At worst, she was criticised for literary flourish using the word colour in ways that to sighted people would not make sense. Helen Kellers life suggests there i more to reality than sense perception. Our mind creates our reality. For positivists to lose part of perception was to lose part of reality is lost. This has been a perennial philosophic debate. 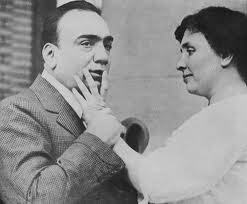 Of a soprano she said “When I read the lips of a woman whose voice is soprano, I note a low tone or a glad tone in the midst of a high, flowing voice.” When she ‘heard’ Enrico Caruso she was moved to tears. Sound uses our entire body as a resonator, feeling the touch of a singers powerful voice is not impossible.. Lyndon LaRouche suggested she had a kind of sixth sense which perceives other characteristics beyond the sound of classical music, or helps us know we are part of the human species even if we are blind and deaf. If her gift cannot be explained by senses or supersenses, as Dr. Tilney concluded, then didthe higher power of language help her grasp ideas which bridge single sense impressions and develop them? 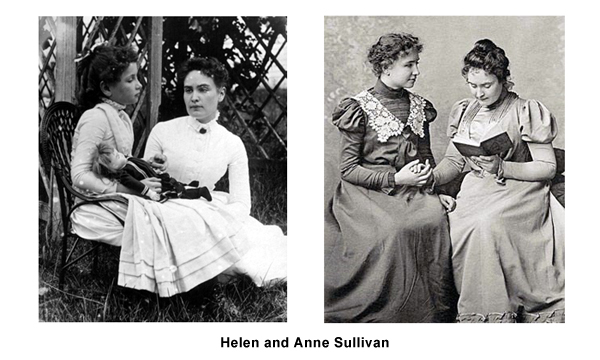 Annie Sullivan insisted Helen use complete sentences. For example, Helen learned the word to think when her teacher Anne Sullivan wrote on her head while she was beading a necklace. But in later in life she could use the word in different contexts. While we may never know how Helen Keller constructed her thought world, she prove to us the power of the mind to create a reality. “Whoso would be a man must be a nonconformist” wrote Emerson. I suggest it is was true for the Helen Keller. Given a a copy of Emanuel Swedenborg’s Heaven and Hell in raised letters, Helen found in it “a likeness of a God as lovable as the one in my heart.”The same philosopher had informed Abraham Lincoln. 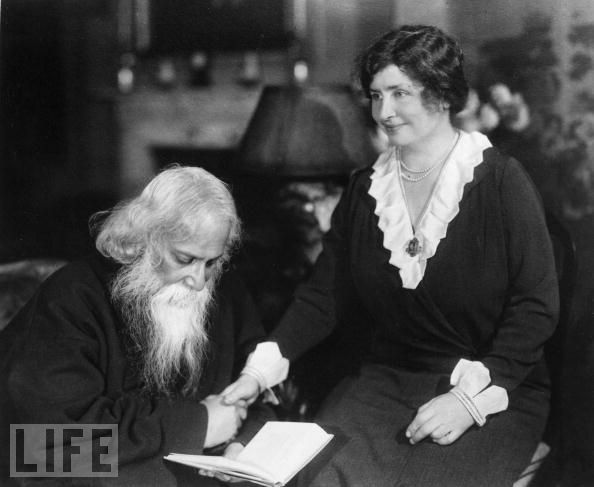 She was also a member of the first Humanist Society in America along with Einstein. But It seems that her family were unimpressed by her beliefs and as a young passionate woman her only known suitor was forced away by her mother. There is a deeper Helen than the legend of a miracle child. 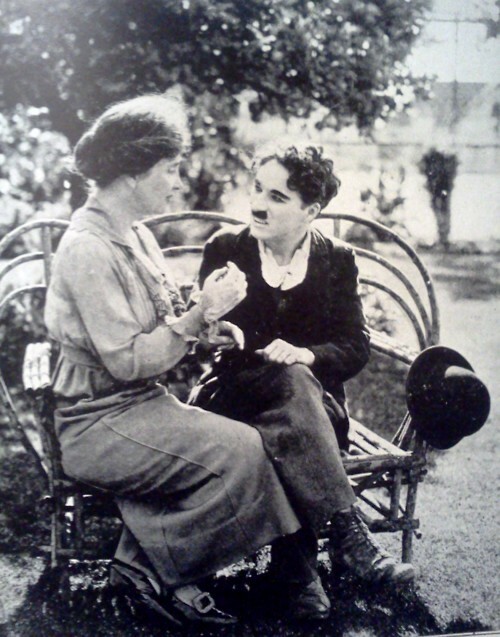 “Most people know of Helen Keller as a disabled seven year old in the grips of an oblivion of no sight, no sound, rescued by an incredible teacher at a well at the age of seven, brought out of that oblivion through language …and then it disappears from people’s minds.” (Bergmann, 1999, Interview transcript, The Real Helen Keller, Channel FourTelevision). As depicted in Anne Pughs documentary, The Real Helen Keller for more than forty years after her death, Helen Keller is still known internationally as the little deaf-blind girl, the “miracle child” who triumphed over adversity. It is an image that endures through the Hollywood film “The Miracle Worker” – but Keller never chose that image, and she battled against it all her life. Hidden from the public gaze was the real Helen Keller, a flesh-and-blood woman, writer and radical activist, suffragette and socialist. Nor do they remember that her teacher of 50 years Annie Sullivan was also disabled. Their relationship was mutually supportive. There is always more to the rehashed tales of collective memory. Like gardeners selecting flowers for painterly effect, we like to choose the colours and hues we see of people. We also live colours and hues imposed on us, not of our inner nature. Then there are those like Helen Keller who live a life true to their nature. 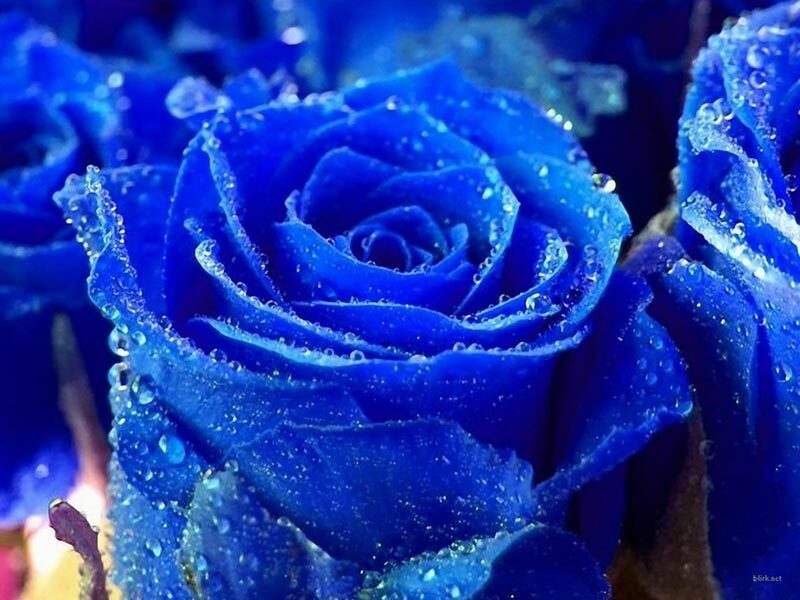 This again leads me back to the non existent blue rose. 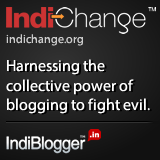 I came to India with a useful reality that no longer worked in my new world. I have also had to reconect my linear singular thinking to a collective and inductive India. It is no where as a comprehensive change as experienced by Helen. She has shown what perseverance can do. 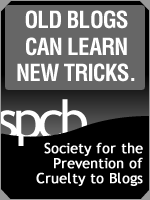 …and What did Helen Keller learn from Nature? “According to all art, all nature, all coherent human thought, we know that order, proportion, form, are essential elements of beauty. Now order, proportion, and form, are palpable to the touch. But beauty and rhythm are deeper than sense. They are like love and faith. They spring out of a spiritual process only slightly dependent upon sensations. Order, proportion, form, cannot generate in the mind the abstract idea of beauty, unless there is already a soul intelligence to breathe life into the elements. That truth remains indpenedent of our culture or religion. Of 151 species world over, 73 are found in my native Australia. 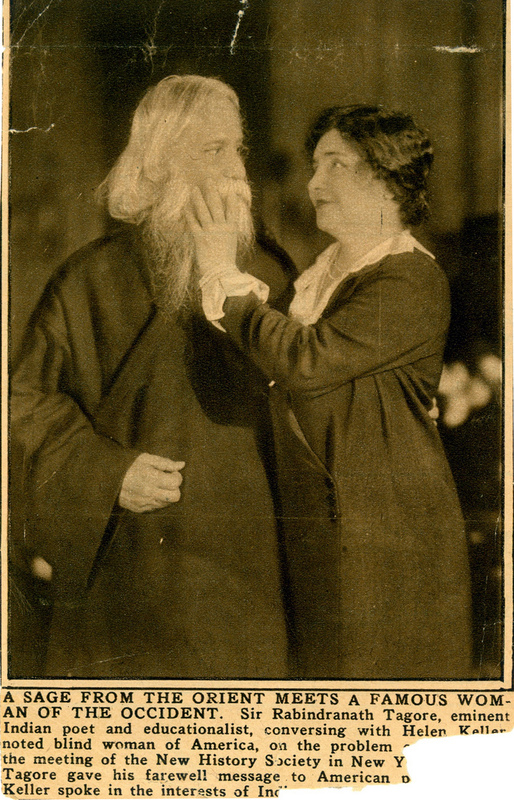 For this article I source most detail from Norman D Livergood’s Hellen Keller as Mystic and Helen Keller: Mind over Instrumentation by Meghan Rouillard. 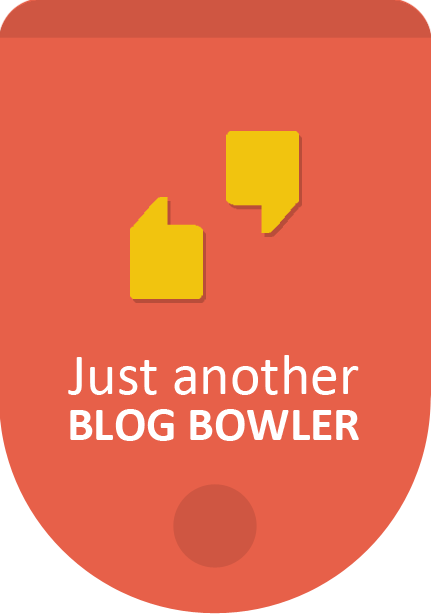 You must have worked pretty hard to compose this blog post; thank you!